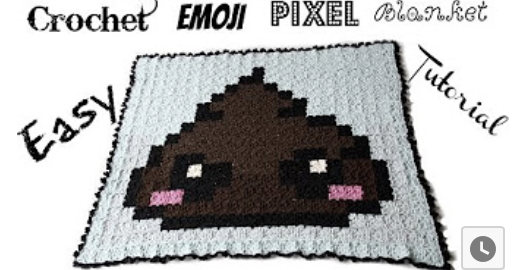 You can go to Pinterest and search for Crochet Pixel blankets and there is an array of charts you can use. To keep your Pixel blanket squares all the same size you will want to use the same brand of yarn throughout, picking your colors according to your design. 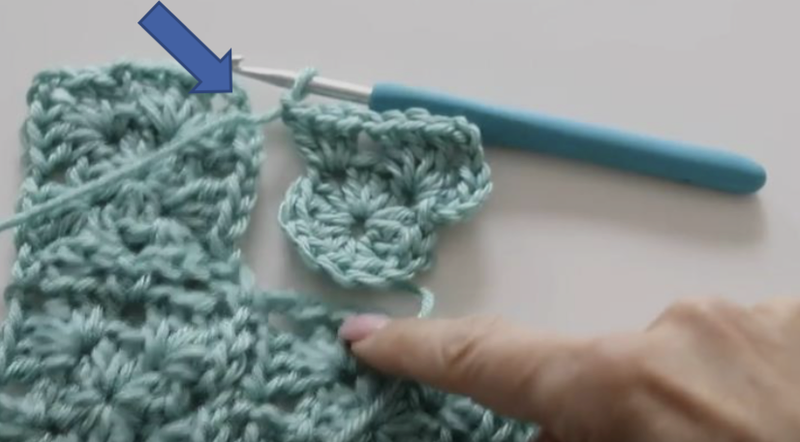 The trickiest part for a beginner crocheter may be the joining, but once you get the hang of it it becomes easy and works up fast. 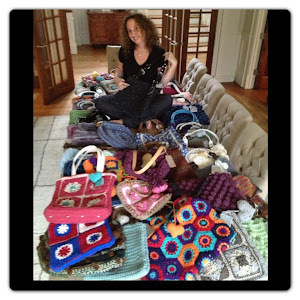 You can also join them by sewing if you are too intimidated by the way I show how to join them. Just make all your squares and hide all the loose tails then stitch up the blanket how you feel comfortable. If you choose to follow the technique I used in the video you will want to use the chart and work in rows. You will work 1 row adding each square together as you go along, the second and following rows you will add each new square to the previous row and to the row you are working on. Once you get the hang of it you will move along quickly. No sewing required, except to hide loose tails. Round 1: ch3, 2dc, ch1, 3dc, ch1, 3dc, ch1, 3dc, ch1 in the magic circle, pull on the end yarn to tighten the granny up, sl st with the top of the ch3. Round 2: sl st on top of the dc until you are in the center of the ch1 sp, ch3, 2dc, ch3, 3dc in the same sp, *ch1, 3dc, ch3, 3dc in next ch1 sp* repeat from *to* until you have 4 corners made, ch1 and sl st with the top of the ch3. Fasten off. 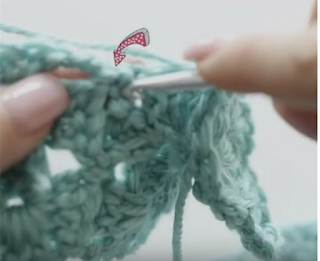 If you choose to sew your squares then continue to make your grannies as above. 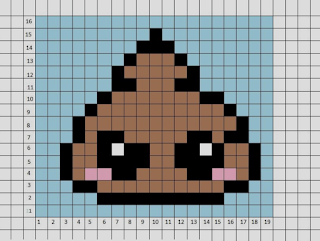 Use the chart as a guide to assemble and for the colors of squares you will need. 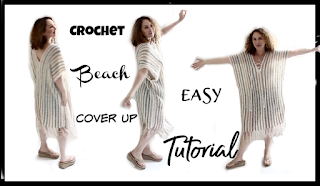 Now if you choose to do the No Sew Method you can watch the video at the 10:56 minute mark. For your first row, this is how you will join the squares. Make your next granny like so,be sure to follow the chart so you know when to change colors for each new Granny. Round 2: begin your granny like so, sl st to the first ch1 space, (ch3, 2dc, ch3, 3dc) in the same sp, in the next ch1 sp make 3dc, ch1, you will now take your first square and place it wrong sides together, in the corner of the first square sl st in the ch3 sp, ch1 and make 3dc in the ch1 sp from the granny you are working on, in the ch1 sp from the first granny sl st, you will then make 3dc in the ch1 sp of the granny you are working on, ch1, in the ch3 sp of the previous granny sl st, ch1, finish off making 3dc in the ch1 sp of the granny you are working on, ch1, (3dc, ch3, 3dc) in the next ch1 sp, ch1, sl st with the firs t ch3 and fasten off. 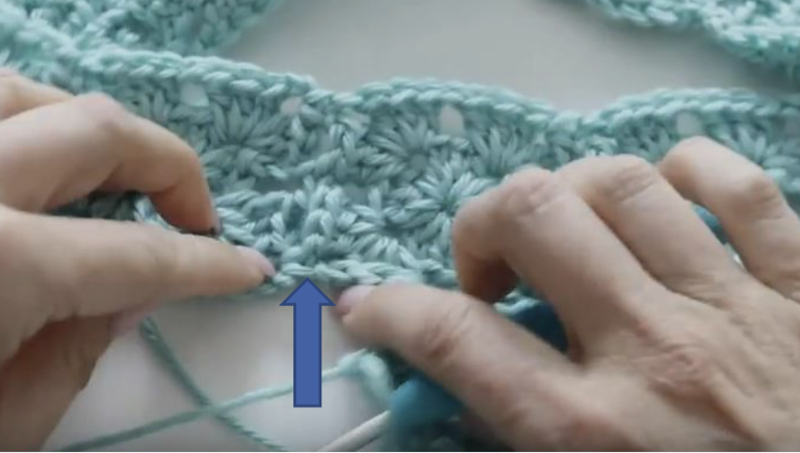 Hide all loose tails be sure to knot the center so it won’t unravel during use and wash.
For row 1 of your chart you will continue to make and attach the grannies as above , when you complete joining the first row you will move on to the next row. 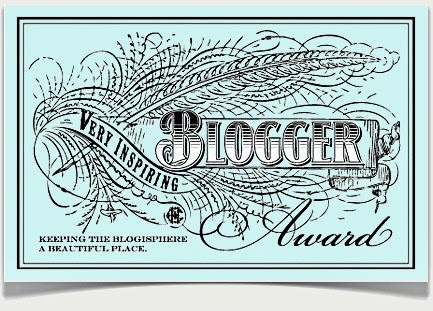 You will now be joining in the row below as well as the row you are working on. Again, be sure to follow the chart so you know when to change colors for each new granny. You will join the first granny this way for all the rows. ch1, 3dc in the ch1 sp from granny you are working on, ch1, finish off your granny by making 3dc, ch1, 3dc in the last ch1 sp, ch1, sl st with the first ch3. Fasten off and sew in loose tails. Round1: ch3,2dc, ch1,3dc,ch1, 3dc,ch1,3dc, ch1inthemagiccircle,pullontheendyarntotighten the granny up, sl st with the top of the ch3. ch1, 3dc in the same ch1 sp on the granny you are working on, ch1, sl st with the first ch3. Fasten off and hide all loose tails. Repeat the last 2 Rounds for the rest of this row, changing color as it presents itself in the chart. 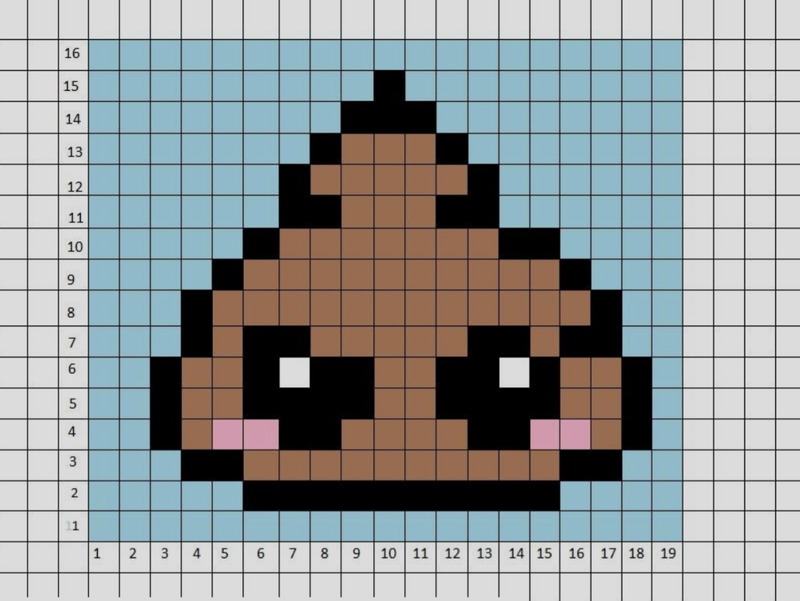 You will now repeat these 2 steps for each new row, making sure to change colors according to the chart. I added 1 extra round of blue grannies around my blanket, join them the same as you have been. You don’t have to do this, you can leave it as the chart shows and go on to the border below. 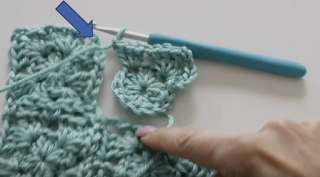 With your hook and blue yarn, join with a sl st to any st in between 2 grannies, ch1 sc in the same st, pick up 1 sc in the ch sp, sc in each of the dc, sc in the ch1 sp, sc in each of the dc, sc in the ch sp, sc in st between grannies, you will repeat this around until you reach a corner, you will make 3 sc in the corner spaces, continue like that until you reach the first sc you made, sl st and fasten off, hide all loose tails. Join your black yarn with a sl st in the middle st of any corner, ch1, sc in the same st, *ch5, sc in the same st, ch7, sc in same st, ch5, sc in the same st, ch4, sk 5st and sc in the next st*, repeat from *to* around your blanket, ending with a ch4, sl st with the first sc, fasten off and hide all loose tail . You are done.